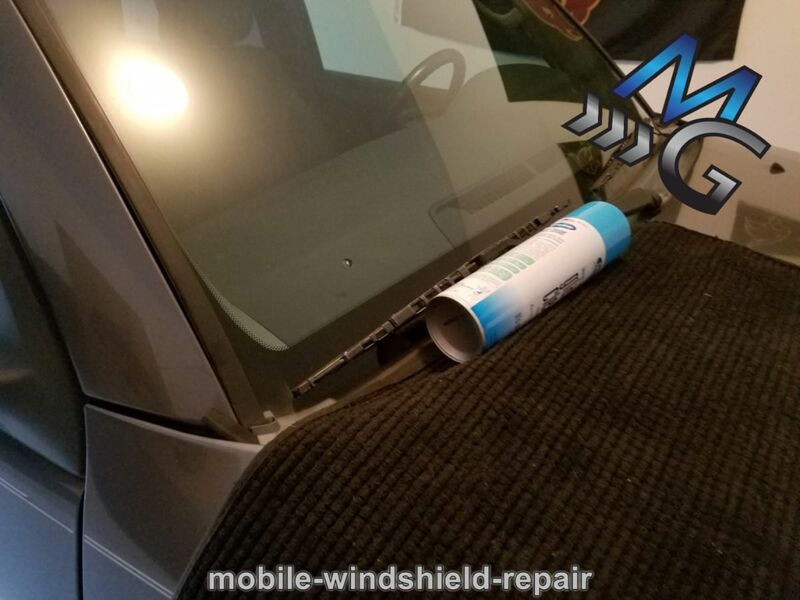 Mobile windshield replacement in Manor is easy when you have top notch customer service, high quality parts and cost effective solutions. 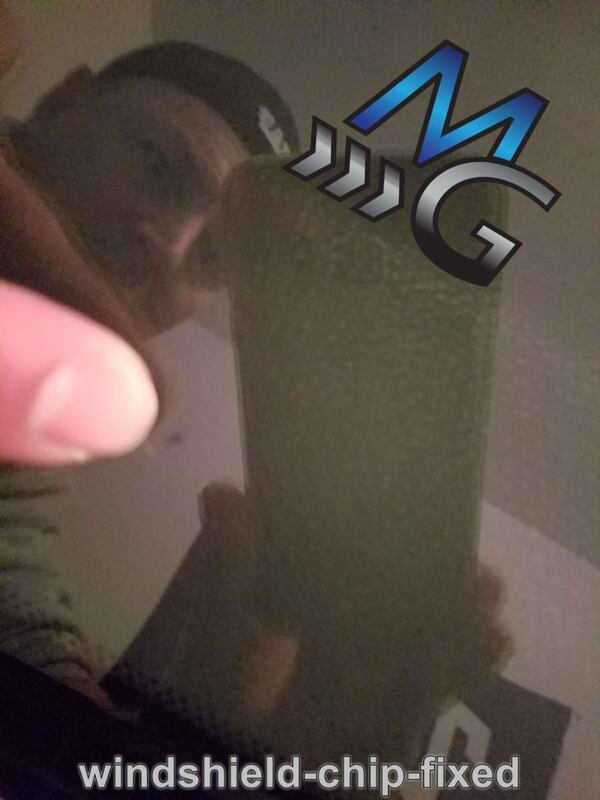 Usually, it is impossible to find all three at the same place. 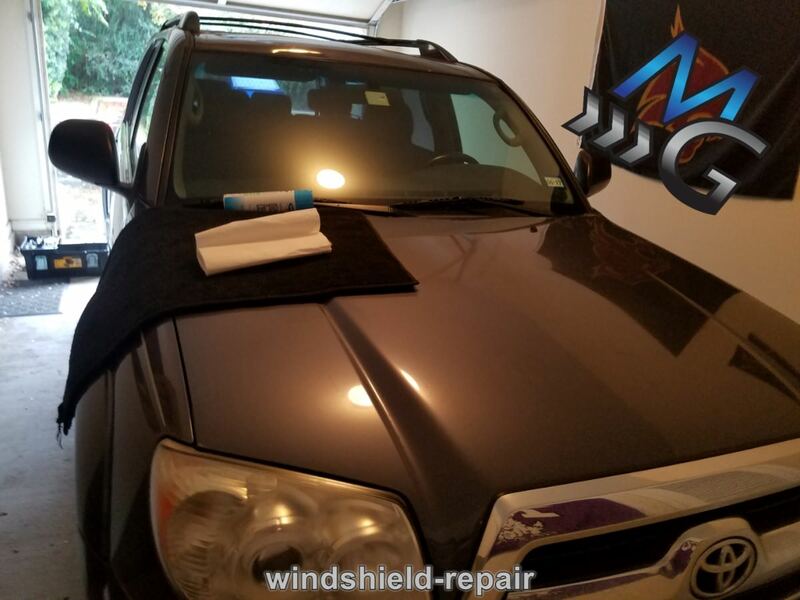 At Austin Mobile Glass, you will find not just these, but many other attractive benefits that make us popular among Manor car owners. 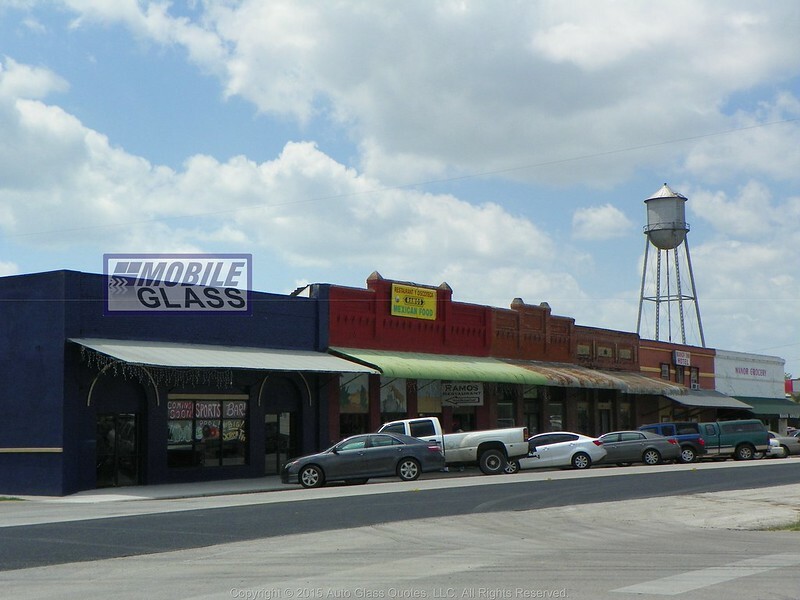 When you need glass fast in 78653, look no further. 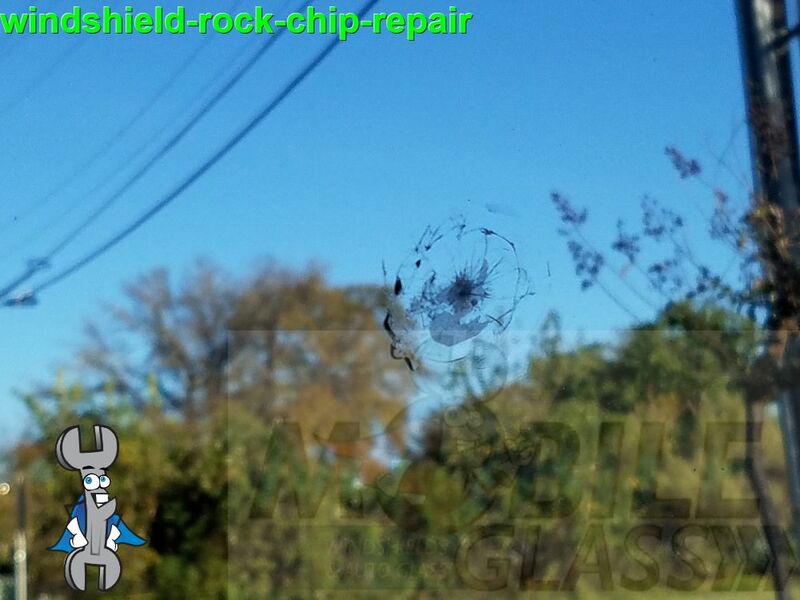 When it comes to windshield replacement, there is no match for Austin Mobile Glass in the Manor, Tx area. 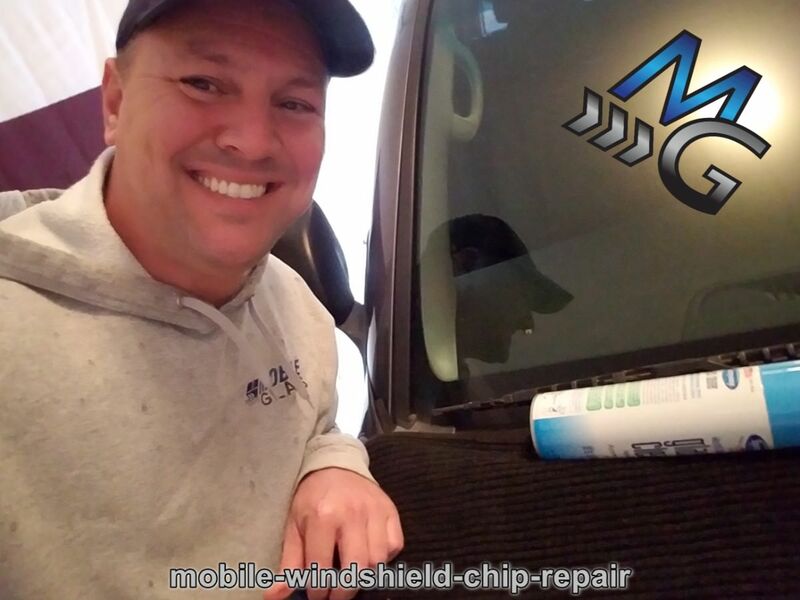 It’s not just replacing windshields, if faced with windshield chip or crack repair, car window replacement, or even power motors and window regulators give us a call and we’ll be happy to send our technicians, on the same day, to your home or office. 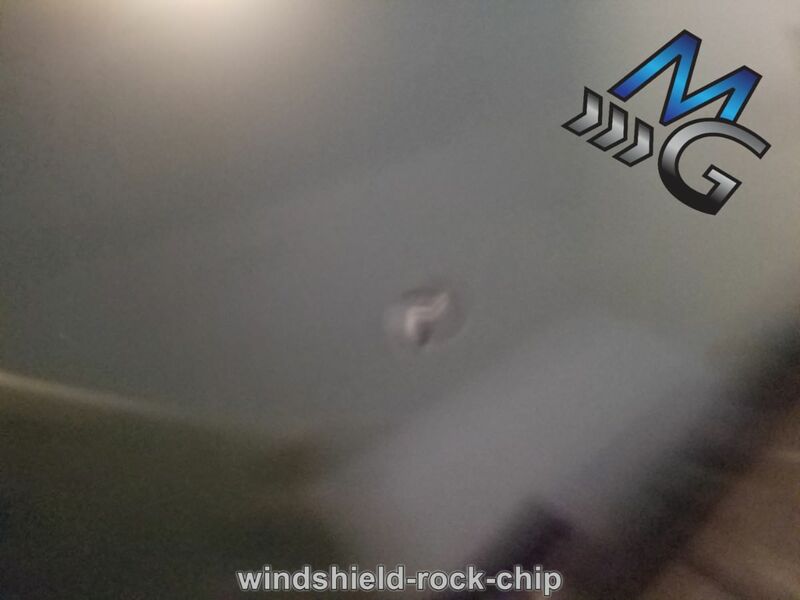 Our technicians are highly skilled in repairing windshield chips and cracked windshields. 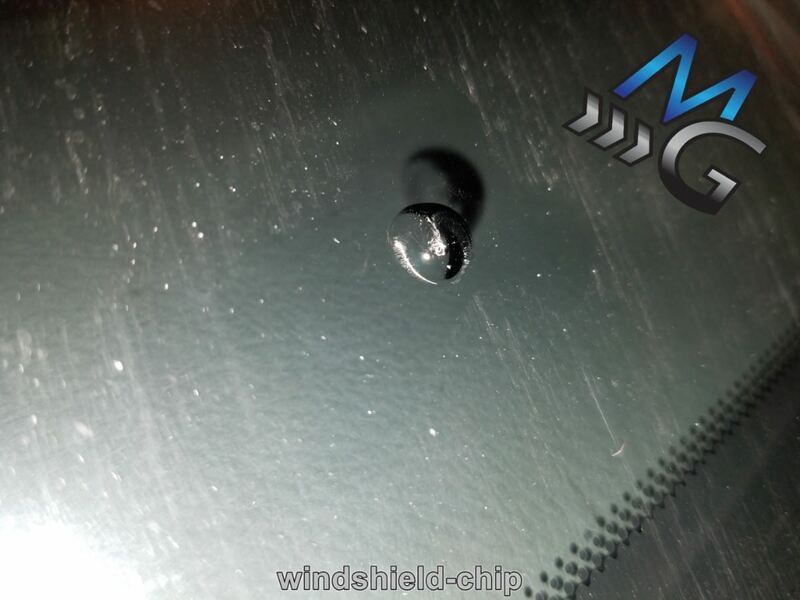 Actually, windshield chip repair and windshield crack repair are two of the most common services we offer. 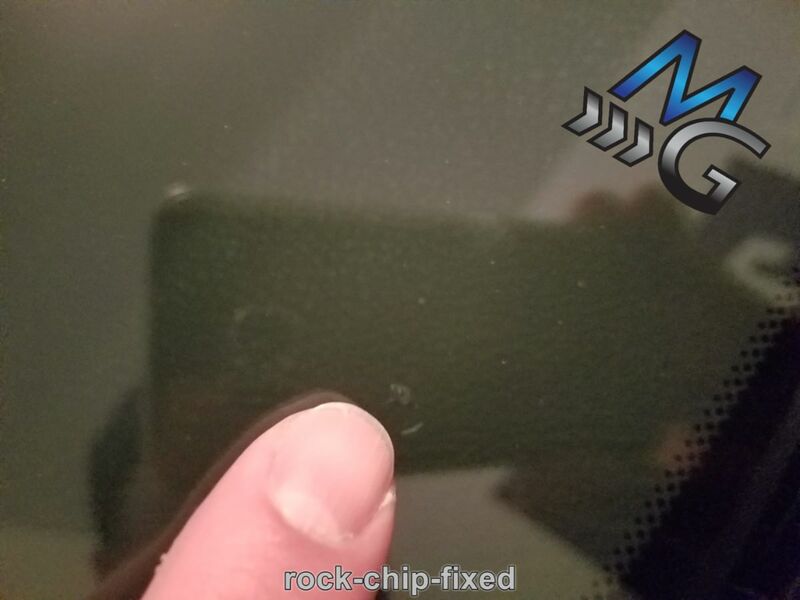 We use a special adhesive injection process to flawlessly rectify window rock chip damage. 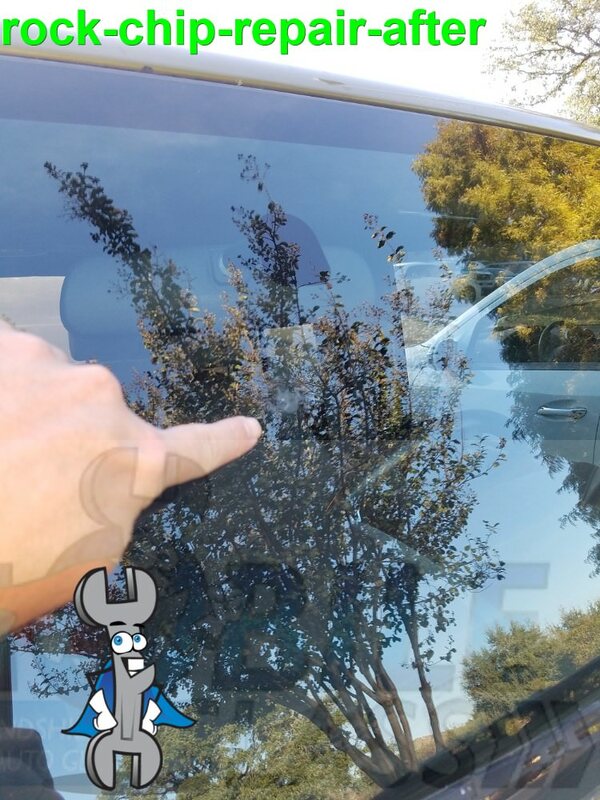 In addition to windshield repair, our Manor technicians also deal with other car window problems.